Congratulations to our mid-August lottery winner! The name’s Girish. Girish has downloaded a copy of the Dating Pro software and has been selected at random as the person who can receive 100 USD to their PayPal account. We will contact you to discuss the details. 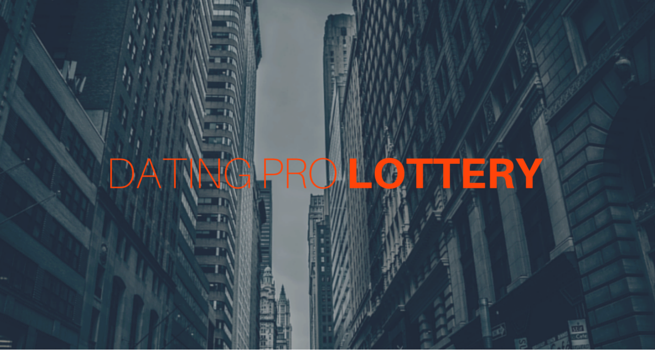 Find out more about the lottery on this web page.